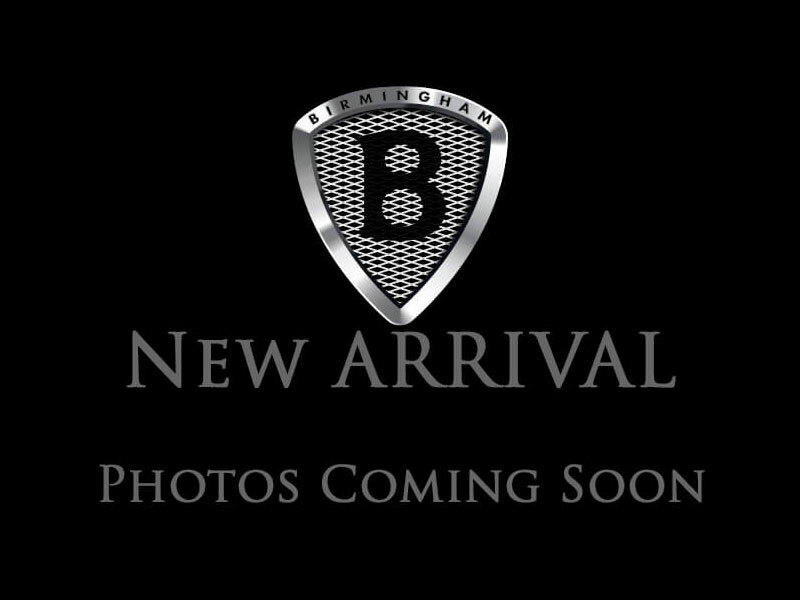 THIS VEHICLE IS LOCATED AT BIRMINGHAM LUXURY MOTORS *HOOVER* 1850 SOUTHPARK DRIVE HOOVER, AL 35244 Beautiful in Arctic Blue Metallic, our 2016 Nissan Rogue SV comes highly recommended as an optimal blend of versatility, utility, and comfort. Powered by a 2.5 Liter 4 Cylinder that offers 170hp while connected to an advanced Xtronic CVT for amazing passing maneuvers. You'll love the way you feel in our Front Wheel Drive crossover and will no doubt appreciate the impressive efficiency of 32mpg on the highway. The upscale exterior of our Nissan Rogue SV features beautiful proportions and elegant contours that are enhanced by alloy wheels, LED daytime running lights and a rear spoiler. Loaded with thoughtful amenities to fit your lifestyle, the handsome interior is spacious and refined. Check out the advanced drive-assist display, rearview monitor, power windows/locks, dual-zone automatic climate control, an integrated key with remote keyless entry, 40/20/40-split rear seat, and the class-exclusive Divide-N-Hide cargo system. You'll love the AM/FM/CD audio system with a color display, 6 speakers, USB connection port, and illuminated steering wheel mounted controls as you stay connected via Bluetooth and NissanConnect. Our Nissan has achieved exemplary safety ratings thanks to an advanced airbag system, zone-body construction, vehicle dynamic control/traction control and a tire-pressure monitoring system. Getting behind the wheel of this Rogue could be the best decision you've made in a long time! Print this page and call us Now... We Know You Will Enjoy Your Test Drive Towards Ownership!  Hello, I would like more information about the 2016 Nissan Rogue, stock# 605784-H.
Hello, I would like to see more pictures of the 2016 Nissan Rogue, stock# 605784-H.